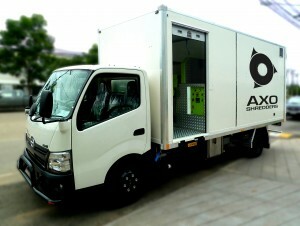 AXO Shred-Trucks are built to suit the cab-chassis available in different markets around the world. 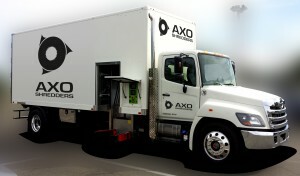 AXO are the largest producer of Shred-Trucks outside of North America, because of this AXO also produce Shred-Trucks on the widest range of cab-chassis. 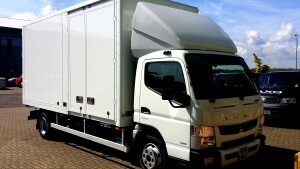 In each region AXO have selected standard model cab-chassis because of their suitability powering the shredding equipment from the vehicle. 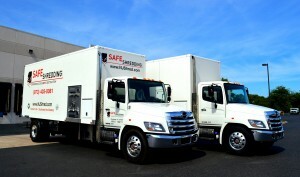 MST-5, MST-6 and MST-7 are built on Hino and Freightliner chassis at Shred-Tech's Cambridge factory. 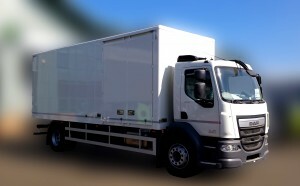 MST-8, MST-12, MST-18 and MST-18K are built on DAF cab-chassis at AXO's Bedford UK factory. MST-8, MST-10 and MST-15 are built on Hino or Fuso cab-chassis at AXO's Sri-Racha Thailand factory. MST-8, MST-10 and MST-15 are built on Hino or Fuso cab-chassis at AXO's Wellington, New Zealand factory.